Operations - Cox Automotive Inc. 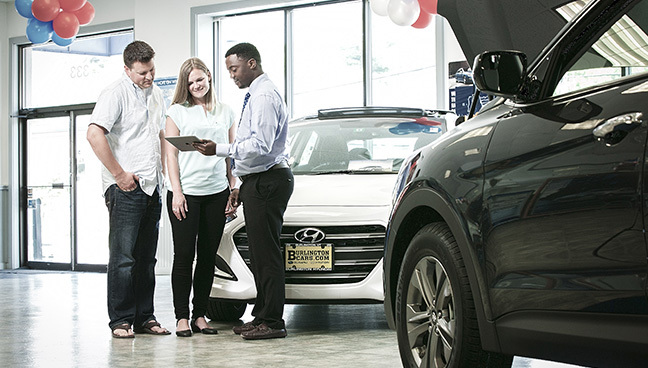 Create a seamless buying and service experience for customers. 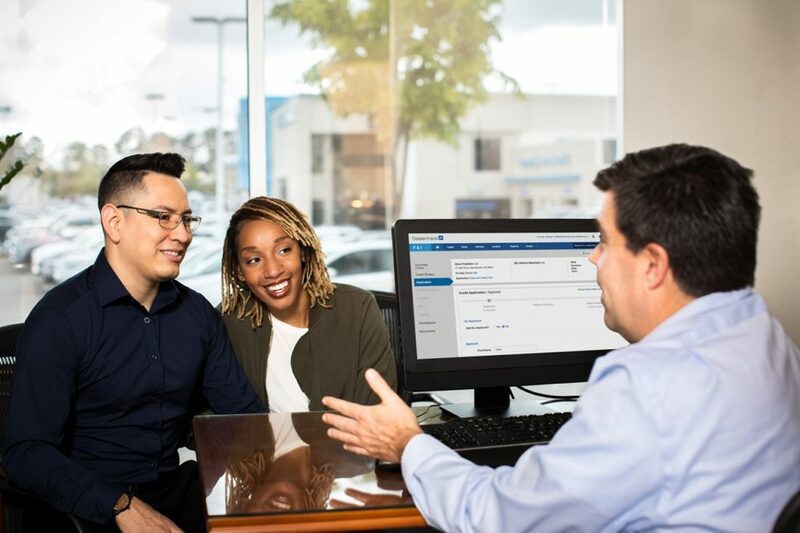 Cox Automotive’s Connected Operations is the industry’s only solution that integrates trade-in appraisal, CRM, DMS, F&I and Fixed Ops into an easy-to-use connected workflow. 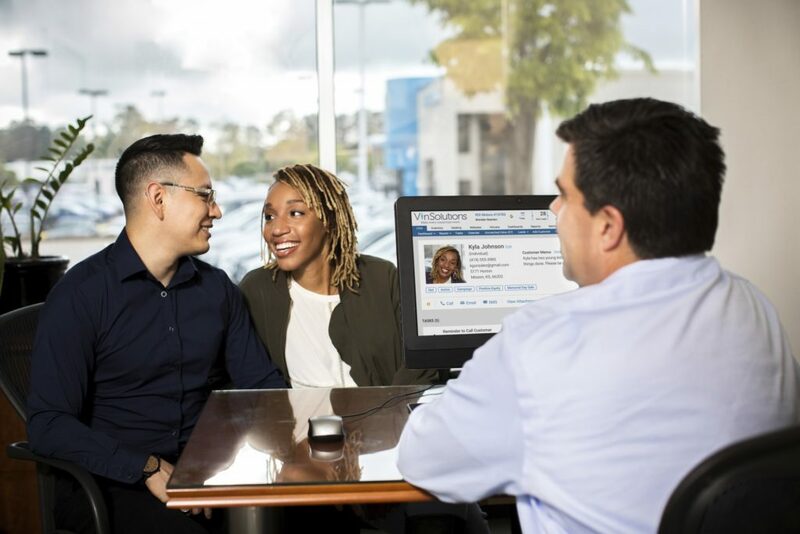 Boost efficiency with a process that gives your customers a faster, more enjoyable car-buying and service experience that drives profitability. Speed sales with a new kind of connected workflow that makes customers and employees happy while giving you time back in your day to close more deals. 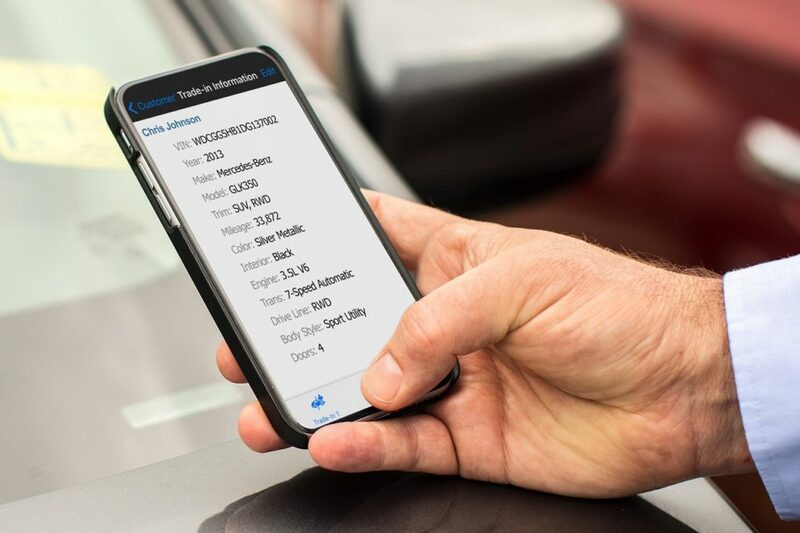 Capture customer and trade-in vehicle information with your mobile device via VinSolutions Connect CRM. 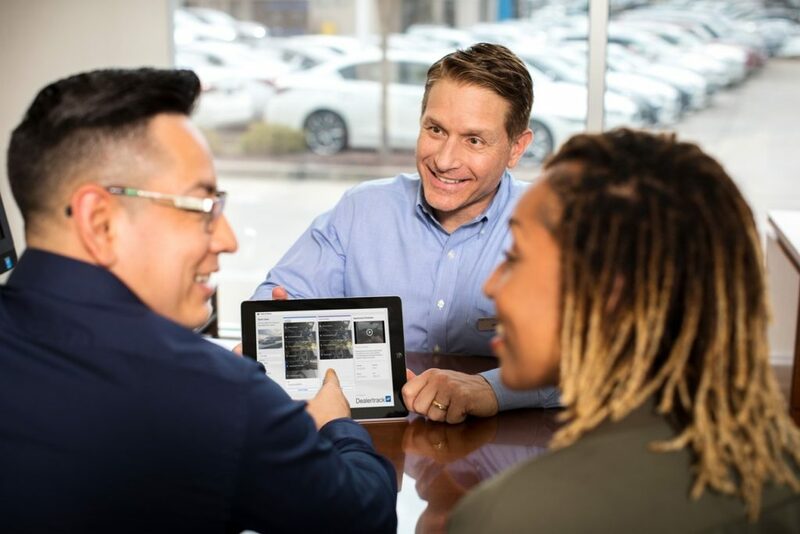 APPRAISE VEHICLE A trade-in appraisal is just a click away thanks to vAuto Provision and VinSolutions Connect CRM. Easily validate the customer’s identity & pull credit reports through the Dealertrack Credit Application Network. Quickly desk deals with pre-loaded customer information, rates & incentives in either VinSolutions Connect CRM or Dealertrack Desking. Submit credit apps into the world’s largest financing network & get decisions in seconds powered by Dealertrack Credit Application Network. Sell aftermarket products with an interactive & trust-building experience via Dealertrack eMenu & Aftermarket Network. 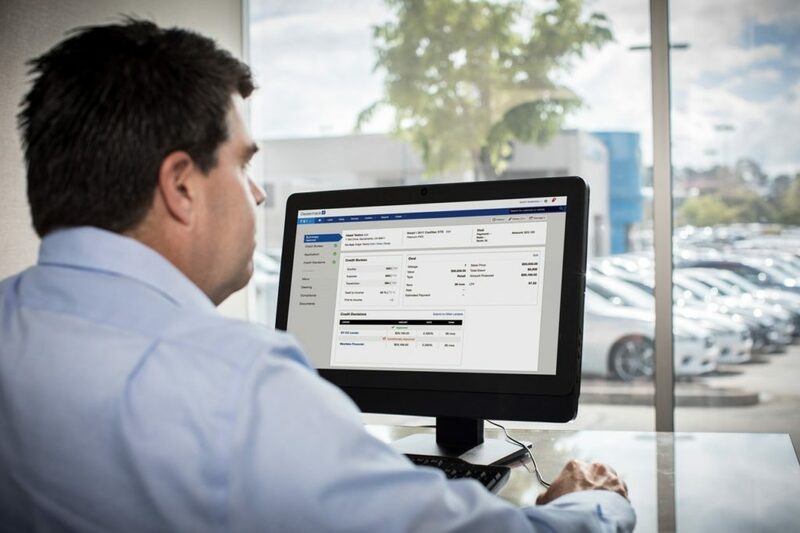 Electronically process the contract, register & title the vehicle with Dealertrack eContracting. 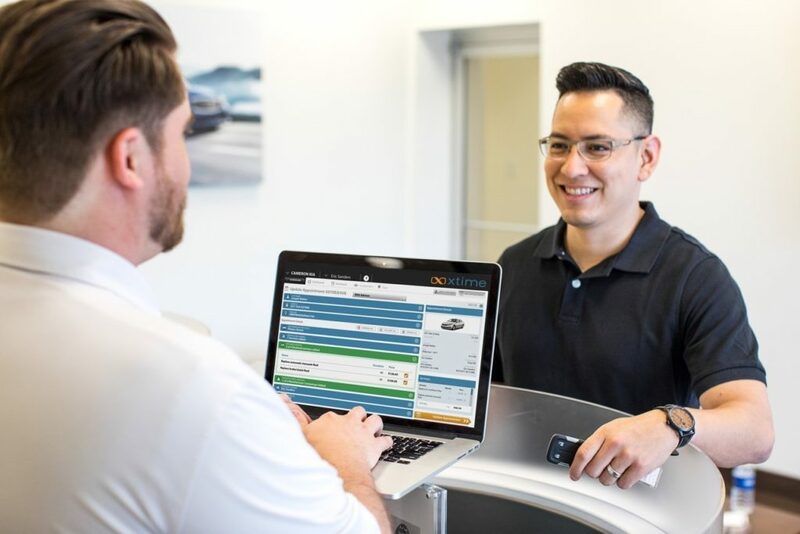 Schedule the first service appointment at the time of purchase via VinSolutions Connect CRM & xTime’s Service Experience Platform. Customer expectations are adding pressure in the current market environment. They’re demanding a convenient and transparent sales process, with multiple options. At the same time, dealers need efficiency to scale to meet this transformative market. 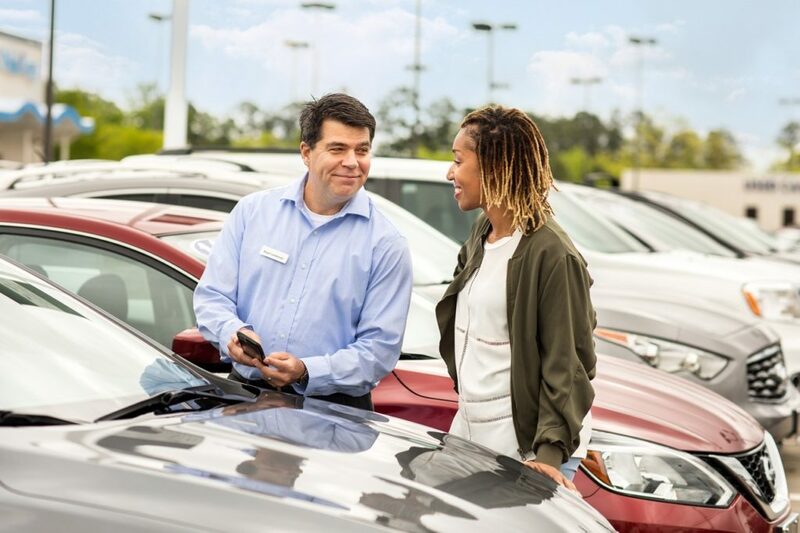 Learn more about how dealerships can reduce transaction time while increasing customer satisfaction. We’re here to help! 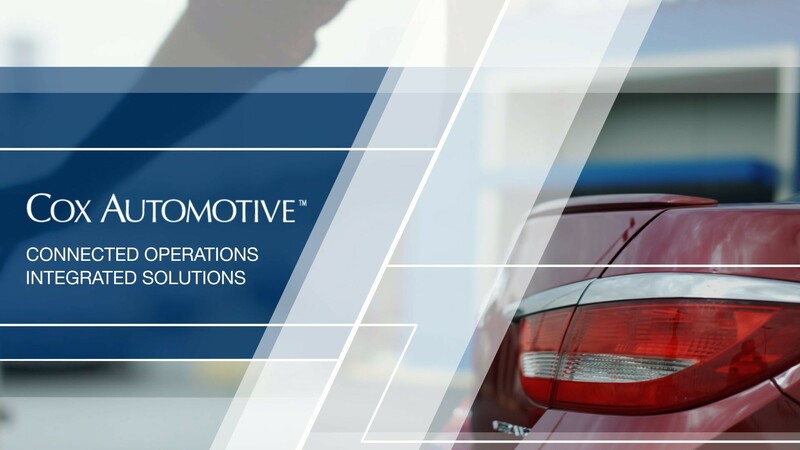 Learn more about Connected Operations or other Cox Automotive brands and solutions. 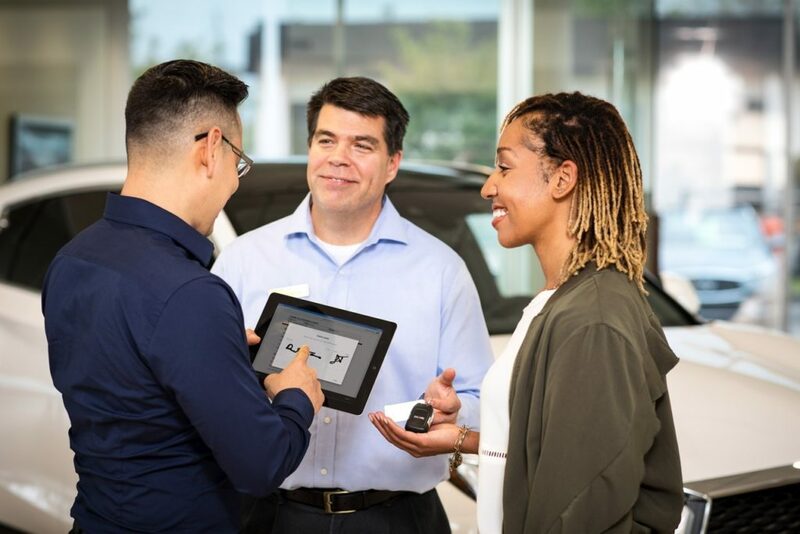 Looking for a Connected Operations demo (including all of the Cox Automotive products that comprise this integrated solution)? Just give us a few details in the “Message” field, and we’ll make sure the right team member gets in touch with you.